Salesfundaa HR and payroll management software is an all-in-one cloud based HR software which takes care of all the HR operations and payroll related modules such as attendance, leave, performance and statutory compliance. It generates all the reports automatically on a monthly basis. It is a software which covers cloud featured advantages such as security, disaster recovery and many more. Why switch to cloud-based payroll software? 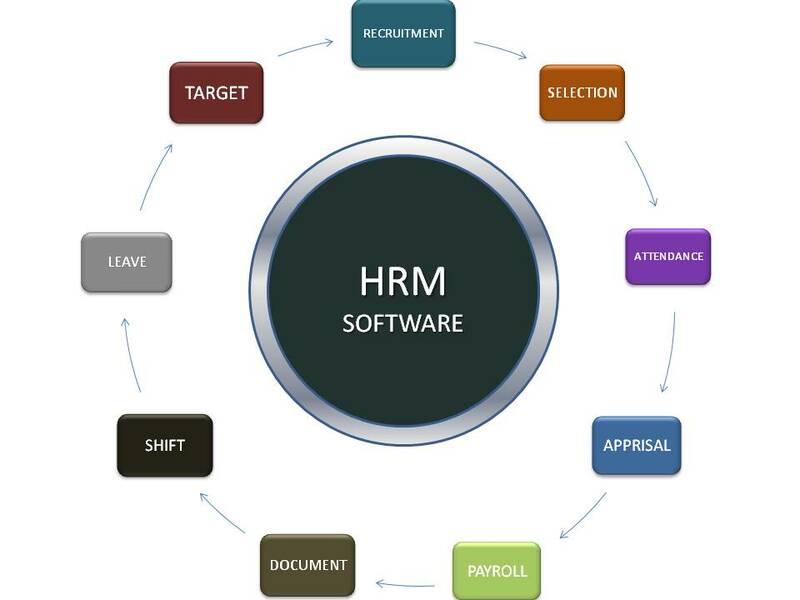 The purpose of cloud based payroll software is to simplify and automate the process of HR and payroll management. The process includes tasks such as producing payslips, calculating and filing employment taxes, processing or depositing payment directly to employee’s bank account or it can also mean drawing employee benefits and computing deductions and voiding payments if need be and even producing reports. Most importantly it can be accessed from anywhere so that offers the ease of managing HR and payroll activities even when you are away from your office premises. The cloud based version gives cost effective data security which is the most important aspect for switching to the cloud based version. Every company wants to excel and improve their operations and overall productivity. Thats why many companies tend to invest their majority of time and money for better solutions. And so a software can simplify your HR operations and increase productivity and Return On Investment (ROI). Why is the Salesfundaa HR and payroll management software a productive and an efficient tool? The world over, companies are making the switch to cloud technology for their HR & Payroll needs. There are multiple reasons for this, ranging from cost-effectiveness and accuracy with respect to compliance to a reduced need for support. Below, we’ve listed six of the most prominent reasons that Salesfundaa HR and payroll management software solution is the best choice for your Employee management issues. Call 9235 35 35 35 for your free demo of the Salesfundaa HR and payroll management software.